how to create a booth that breaks the rules. 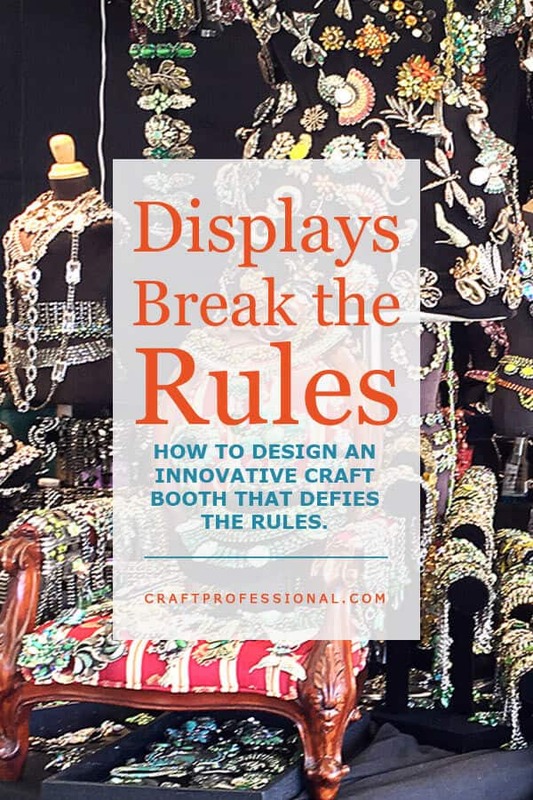 learn from an innovative jewelry booth display that smashes the rules of craft booth design. Plus, the Portable Canopy I chose when I started doing Craft Shows, and we continue the series on Pinterest for Business. 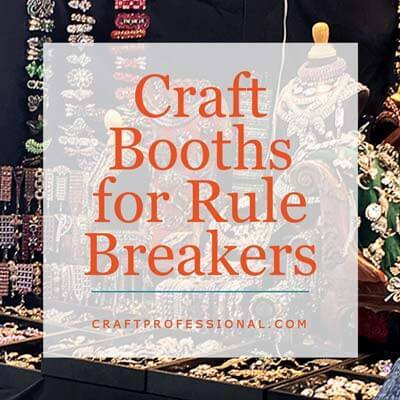 This week, I have photos of a spectacular jewelry booth display that breaks the rules of craft booth design with excellent results. The rules of good booth design are extremely useful. They help us to create displays that work without making too many costly mistakes. But you might find yourself in a place in which you feel following the rules just doesn't show your work at its best. Maybe you want to innovate to stand out from the crowd or to show you work at its best. 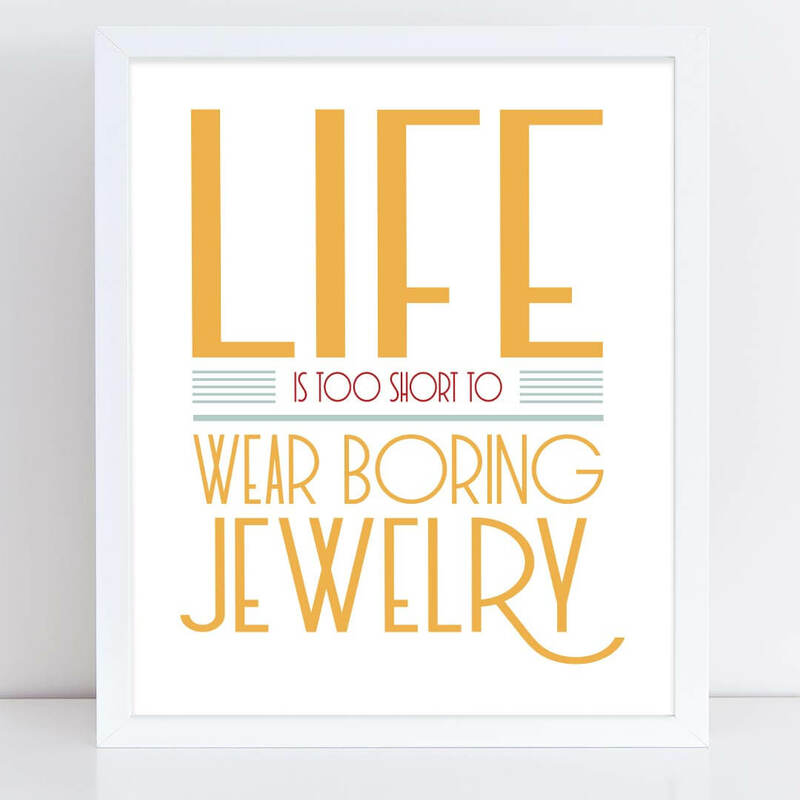 This week we'll look at a jewelry booth that does just that. We'll analyse how it breaks the rules and why it works, so you can apply the same process to your own booth and discover how you might break a few rules yourself. 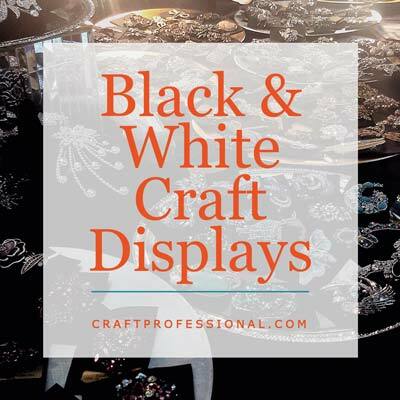 We'll also take a look at two extremes - all white craft booths, and all black craft booths. Both backdrops create a neutral foundation to work with, but the effects are very different. Plus, I'll share the brand of portable canopy I chose, after mountains of research, when I started selling crafts at outdoor shows. Finally, we'll continue with the Pinterest for business series with the second of a two-part article about how to strategically use hashtags to promote and grow your business on Pinterest. You can't just use any old hashtags to promote your business on Pinterest, and you probably won't be able to use the same hashtags you use on Instagram or Twitter. 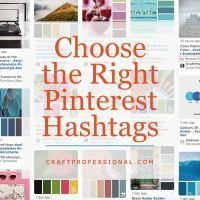 Here's how to research and choose smart hashtags to help your Pinterest pins get noticed. This jewelry booth display breaks the rules with style. Discover how to make an innovative booth work, and learn how to think through booth design rules to determine if you should break one or two yourself. They are both neutrals, but their effects are very different. See two contrasting looks you can create with an all white display, or an all black display. After a lot of research, I narrowed my choices down to an EZ Up Tent or a Caravan Canopy. 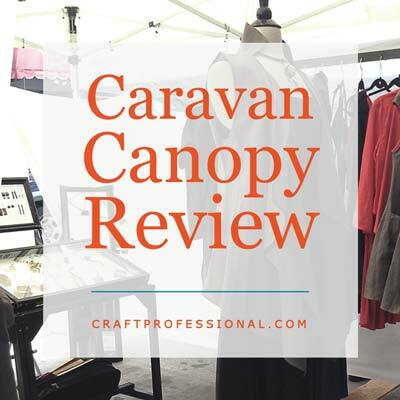 Here's why I chose a Caravan Canopy when I started doing outdoor craft shows. Life is short. 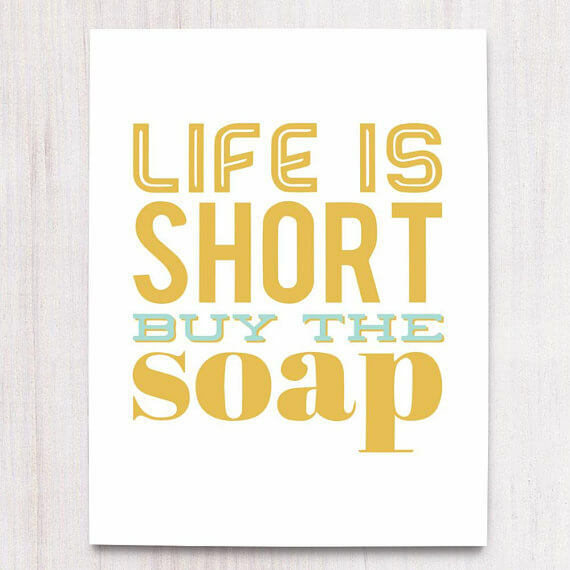 Buy the soap. 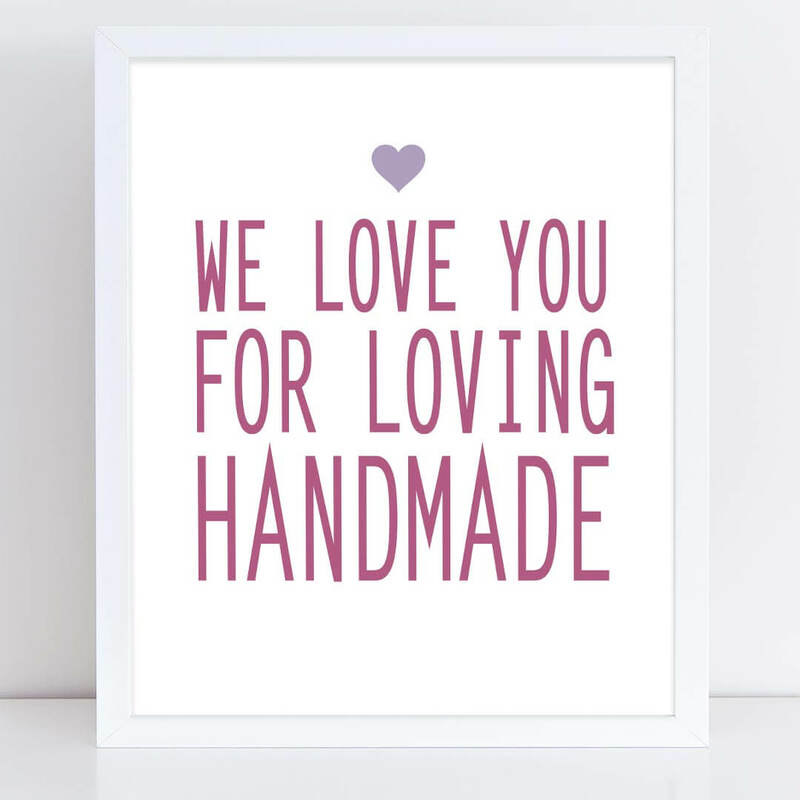 Show your customers some love with this printable craft booth sign.